2..It is less weight but same function. 1.Portable than any of the traditional copiers.It is less weight but same function. 2.Complied with the adapter that suit for input 100-240V.And all countries' power lead. 3.Durable and easy for maintain. 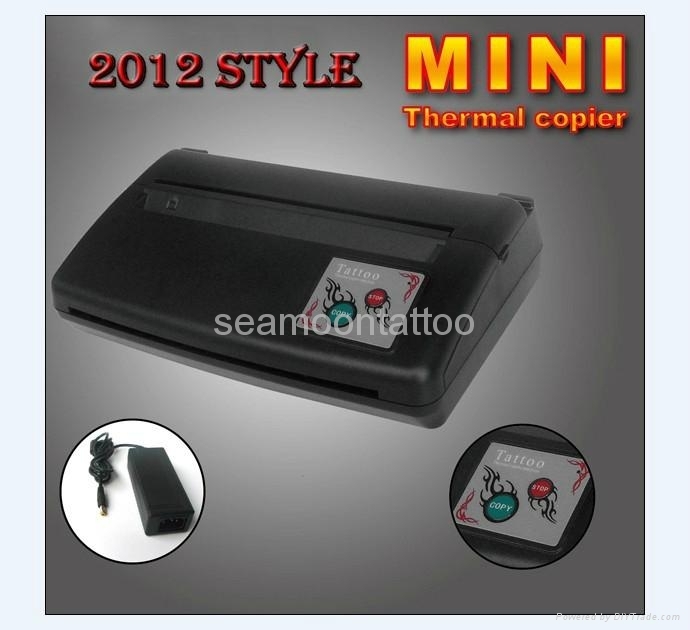 tattoo machine, tattoo needle, tattoo power supply, tattoo kits, tattoo tips, tattoo grips , tattoo copy machine, tattoo accessories . Body jewelry , fashion jewelry , piercing jewelry , piercing needle, piercing tools , piercing kits . Piercing accessories. Makeup supply : makeup pen , makeup kits, makeup accessories.